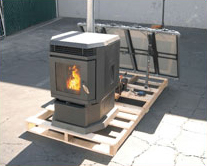 Hybrid Bio-Mass Heater from Sierra Products, Inc. 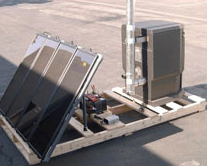 Hybrid Bio-Mass Heater developed Thelin Company & Sierra Products! Robert Beck, Design Engineer for Thelin Hearth Products and Sierra Products, Inc. located in Carson City, NV. 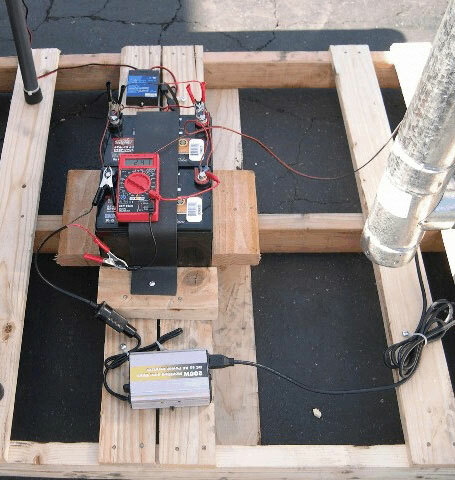 has successfully engineered what could be the lowest carbon foot print heating system in existence today (next to the sun itself). 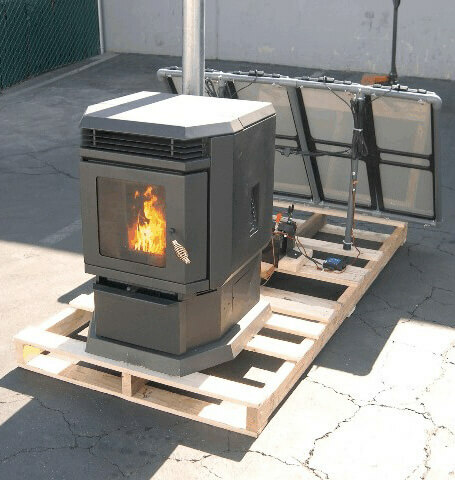 Consider the heater operates by burning renewable wood pellets made from recycled wood chips. 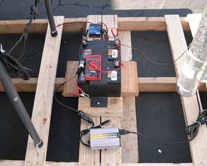 It uses just 37 watts of electricity and will run continuously with a 60 watt solar charging system and 12v battery. Now that is a "green" heating system. You would think this type of technology would take years to make ready for market and daily use. You would be wrong. The Thelin & EasyFire Pellet Fuel Heaters have been in continuous operation for years with it's proprietary battery back operating system. 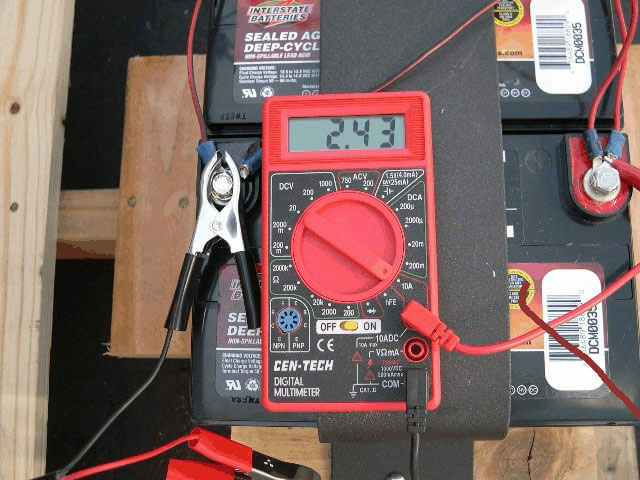 Thousands of consumers have benefitted when the house power has gone out during ice storms and bad weather. 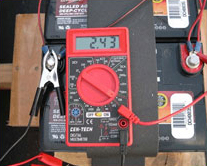 The heater will operate for days on a 12v DC battery. 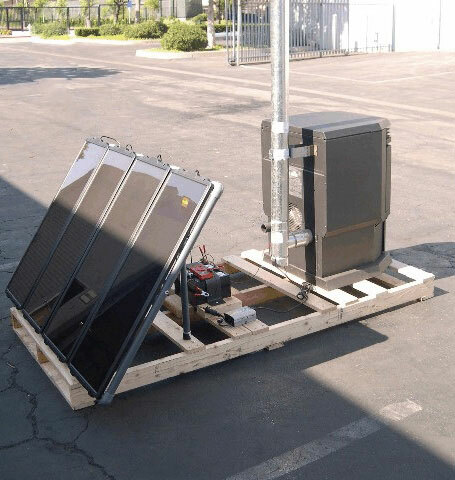 So what would you have to do to be the first one on the block to have a "Solar Hybrid Bio- Mass Heating System". Contact your local Thelin Hearth or Sierra Products dealer for a quote. And incase you are not sure about the solar portion of the installation, the Thelin & Sierra EasyFire Pellet Heaters run just fine on house power using less than a 40 watt light bulb of energy. Still the lowest carbon foot print of any heating system. For further information e-mail us at or call at 1-775-241-2586.